Opening sentences: "Those days are buried beneath the mists of time. A lake of memory, distorted by ripples of remembrance and youthful uncertainty." 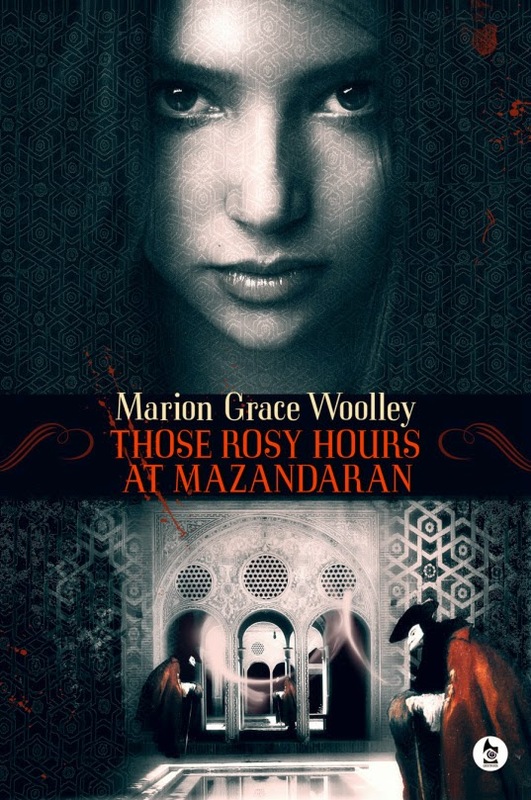 From this strong beginning, Marion Grace Woolley's Those Rosy Hours at Mazandaran takes us into a world very far removed from the one most of us know. In an interview, Woolley noted that her novel, set in Iran along the Caspian Sea, can be thought of as a kind of prequel to The Phantom of the Opera. Using hints from the original story, she imagines the Phantom's youth, when he was a member of a traveling circus that performed for the Shah of Iran. On her eleventh birthday, Afsar’s uncle tries to molest her, and her father, the Shah, gifts her a circus. With the circus comes a man who will change everything. . . . Marion Grace Woolley takes us on forbidden adventures through a time that has been written out of history books. Sounds like a fascinating read, and it's made all the better because Woolley pays attention to the details, including the food and drink that would have been found at the shah's palace. I'm pleased to host Marion Grace Woolley today at Beth Fish Reads. I'm extra happy because Marion tells us about some wonderful Middle East desserts. Her characters loved these treats, and so will you. At first we had little to say to one another: a girl of almost thirteen and a man more than thrice her age. The aromatic spices in the dish slowly began to loosen our tongues, and the cardamom toffee Şelale produced for dessert sweetened his words. There is such a sensual link between food and thought. Hot, spicy dishes to rouse our temper, wine to loosen our tongues, and sugar to sweeten our hearts. I'd like to share three of the main desserts mentioned in the book. They are not the easiest to prepare, but if you don't have the time or the ingredients you can usually find them at your local Asian or Middle Eastern store. Halva is found throughout much of the world, and its name simply means "sweet." When I have bought it in the UK, it has usually been made with tahini, a paste formed from crushed sesame seeds. It comes as a solid block, often with pistachios or almonds on top, and has the strange consistency of sand with none of the grit. This is also how it most commonly appears in Iran, the setting for the book. In Mazandaran they are known for a particular type of Halva called Khoshk halva, sweetened with honey. There is a simple recipe here, but it's also worth watching this video on YouTube as they say that the temperature needs to be higher (260°F rather than 240°F). 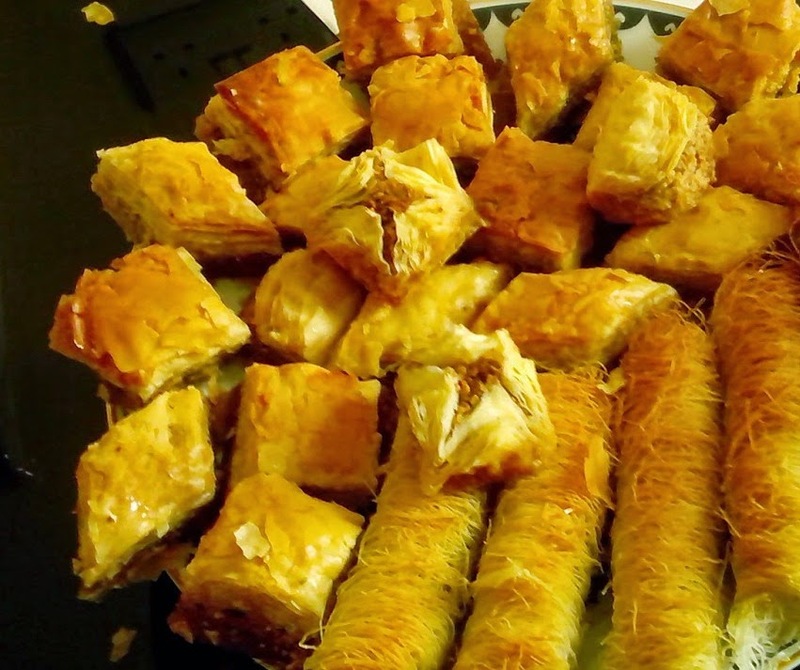 Baklava (or baghlava) is a sweet made from fine filo pastry and dripping with honey. Although widely eaten throughout the Middle East, the desert is commonly thought to be of Turkish origin, a favourite treat for the Sultan dining at the Topkapı Palace in Istanbul. There is a traditional Iranian recipe online here, and a helpful YouTube video here. When my friend got married a couple of years ago in Edinburgh, I bought a large plate of baghlava from the Turkish cafe on London Road. If it's still there, they do make exceedingly fine sweets. Honeyed dates: Dried fruits were a common treat for the people of 1850s Iran. Dried dates are easy to find in many shops, sticky with sweet syrup. However, I found this unusual recipe online for Honey-Fried Salted Stuffed Dates said to date (ho ho) back to the 5th-century Roman Empire! If you're truly looking for a taste of history, this would be a great place to start. To wash it down, you might try a cup of warm milk, heated in a saucepan with a teaspoon or two of honey and a dash of ginger, cardamom, and nutmeg. Thanks so much, Marion, for this informative (and mouth-watering) post. It takes me back to my childhood because I grew up eating all three of these treats. My home town has a large Lebanese population, and we were lucky enough to have specialty stores that sold homemade versions of these fabulous desserts. Now I can't wait to read Those Rosy Hours at Mazandaran. My father used to go crazy over halva, but I could never get into it! But I bet now that I am older, I would like it more; you have inspired me to try some! 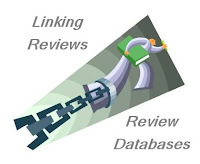 Thanks so much for reviewing my book and featuring my guest post Beth. Noticed you love audiobooks. Rosy Hours will be released as an audiobook read by the talented Emma Newman (http://bit.ly/1yQiIZQ). Rhapsodyinbooks - definitely worth a second try. I do love the stuff, but just don't know when to stop. Dangerous sugar high. Yum! An Egyptian girl who went to high school with Vance made the best baklava I've ever tasted. I want some of it after reading this post. I have always wanted to try baklava. It just sounds so mysterious and delicious! I'll have to look up the audio of this book. Sounds yummy. Sounds like an interesting book. And those desserts! Mmmm!